When Jenn Salke, the head of Amazon Studios, spoke to a reporter at the recent Television Critics Association press tour on Saturday, she was specifically asked about a phone with an improved Amazon Prime Video interface. In response, Salke revealed that she was in possession of a prototype, which would represent the first phone effort on the part of the company since the Fire Phone. "They had a prototype phone that showed me the interface that they’re working on that’s about to be — that’s in the middle of being developed and coming soon." Salke described it as "much more intuitive," further teasing, "I find it to be sort of seamless the way that they’ve used actually, well I don’t know if I should give it away." Salke not-quite-actually invited the reporter to take a look at the prototype hardware and interface, but when pressed on the question of when it could be shown, replied, "I don’t know. Soon! Like it’s lining up with what the investment and what we’re trying to do. They wanted the best UI possible." It's tough to tell whether the difference between software and hardware might be being conflated here by Salke since the subject initially seemed to be centered around Amazon Prime Video's lackluster phone interface. Repeatedly returning to the discussion of UI adds to the confusion a bit, but it's possible the references to hardware aren't a result of any miscommunication and Amazon genuinely has a new phone in the pipe. If so, let's hope the company's software efforts and pricing are a bit less misguided this time around. With Google's control of Android via Play Store licensing attracting EU lawmakers' attention, increased competition in the mobile space could be good for everyone. 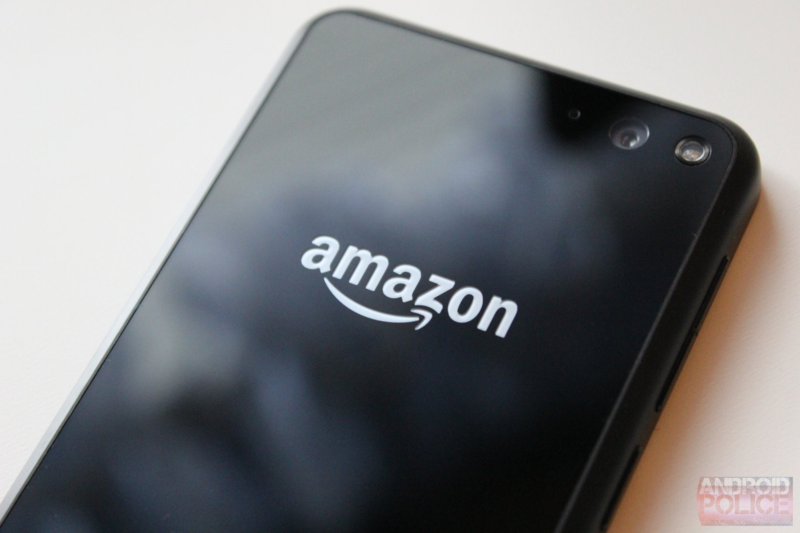 Especially coming from Amazon—a company with the cash to be a serious contender. We've reached out to Amazon for a confirmation or statement regarding the subject, and we'll update this article if any is received. It looks like my speculation about the apparent confusion in Salke's statements was correct. Endgaget has learned that she was speaking in reference to the Amazon Prime Video app, and not an upcoming phone.